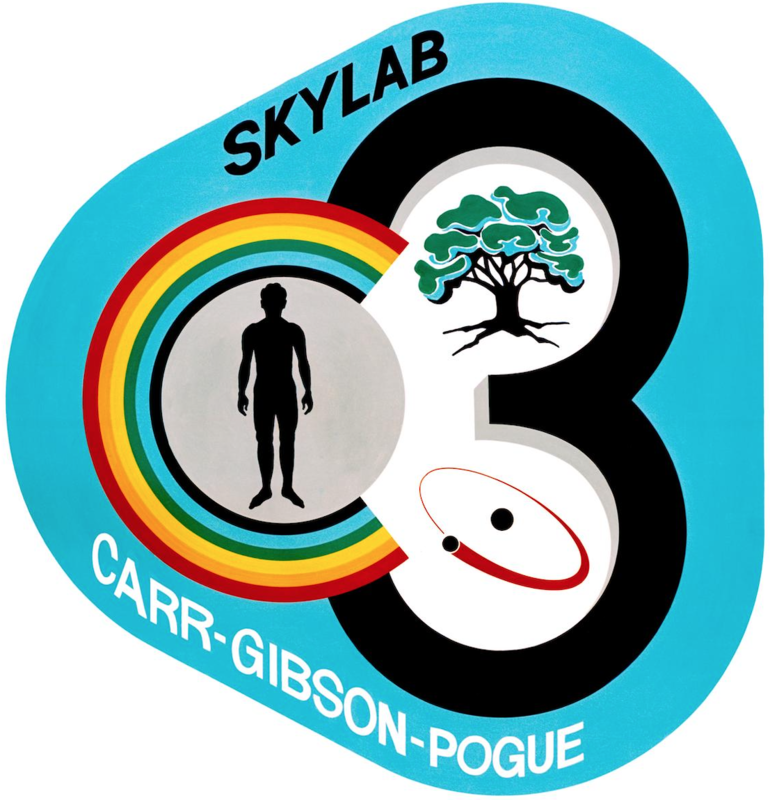 8 February 1973: At 02:33:12 UTC, the Skylab 4/Apollo command module undocked from the Skylab space station in Earth orbit, after 83 days, 4 hours, 38 minutes, 12 seconds. 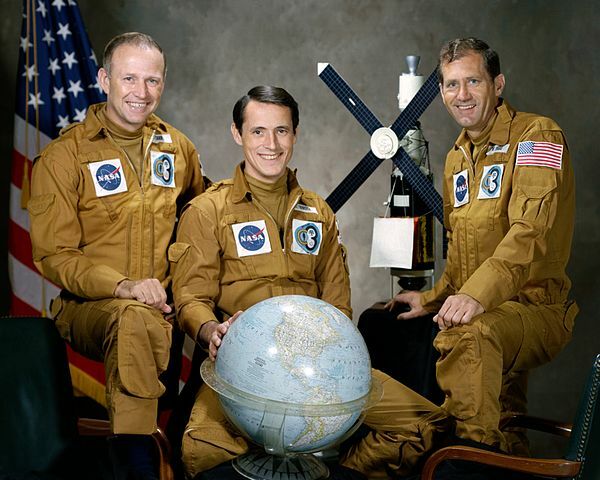 After several orbits, the Apollo capsule reentered the atmosphere and landed in the Pacific Ocean southwest of San Diego California, at 15:16:53 UTC. The crew was recovered by USS Okinawa (LPH-3), a helicopter carrier. Today, the Apollo capsule is displayed at the Smithsonian Institution National Air and Space Museum. 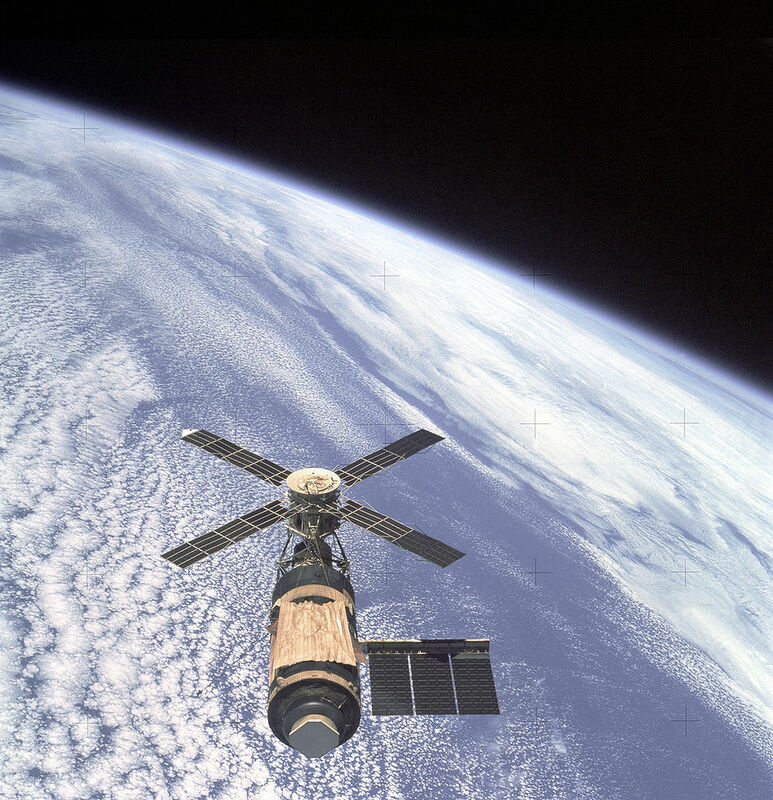 Skylab’s orbit gradually decayed and it re-entered the atmosphere near Perth, Australia, 11 July 1979.